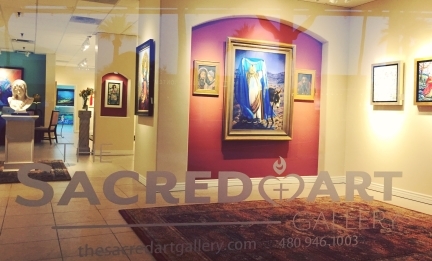 We are so excited to share this new experience with you – a gallery of beautiful religious artwork. Stop by and see what we have! Click on the images to open them up.